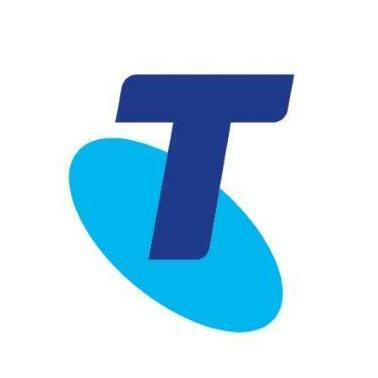 According to the annual Brand Finance list of Australia’s most valuable brands, Telstra saw a 37 per cent increase in brand value over the past year to $14.6bn, propelling it from second to first place in the local rankings. The strong brand growth also saw the telco giant climb 35 places in the global 500 list to 110th position. “It is testimony to Telstra’s brand strength, which has driven a significant increase in value despite only a 3.6 per cent increase in revenue,”commented Brand Finance managing director, Mark Crowe. Rival telco player, Optus, saw a 31 per cent rise in brand value over the last 12 months, moving it up from 10th to 9th position in the Australian Brand Finance rankings. Following Telstra in second position was Woolworths, with a brand value of $10.6bn, a drop of 4 per cent year-on-year. Woolworths has held the top spot since 2009, and Crowe suggested the dip and result reflected tough competition thanks to German supermarket chain, Aldi. “This threat is exacerbated by weak brand and quality perceptions,”he said. ANZ and Commonwealth Bank took third and fourth position respectively, a swap in positions compared to the 2015 results. ANZ’s rise was propelled by a 25 per cent rise in brand value to $10.1bn. However, CBA retained its position as Australia’s most powerful brand, ahead of Flight Centre, Westpac, Virgin Australia and Telstra. Australia’s other two big banks, Westpac and NAB, took fifth and sixth spot in the most valuable brands list. Brand Finance’s most powerful brands list found Qantas to be having a stellar year, chalking up an 83 per cent increase in value to $2.7bn. New entrants on the 2016 list include Medibank Private (31st position), Dulux Australia (61st), Priceline (66th), Officeworks (72nd), Equity red Star (82nd), Brambles (96th), Buzz (98th) and Veda (100th).